Stop stressing about what to make for the holidays, natural healthy holiday recipes are the way to go! We all look forward to spending time with family during the holidays, but we definitely don’t want want to gain extra weight. Because we want you to give your family your very best in the kitchen, while maintaining your figure, we have come up with some vegan-friendly healthy recipes for the holiday season. It gets better; if you haven’t gotten rid of your allergies with the SCIO Quantum Biofeedback yet, this holiday treat is gluten-free! How to prepare my healthy Fruit Bake holiday recipe? Add butter mixture to your fruit and coat evenly. Pour the leftover butter on top. You can make your healthy holiday fruit bake recipe vegan by using melted coconut butter or vegan butter! 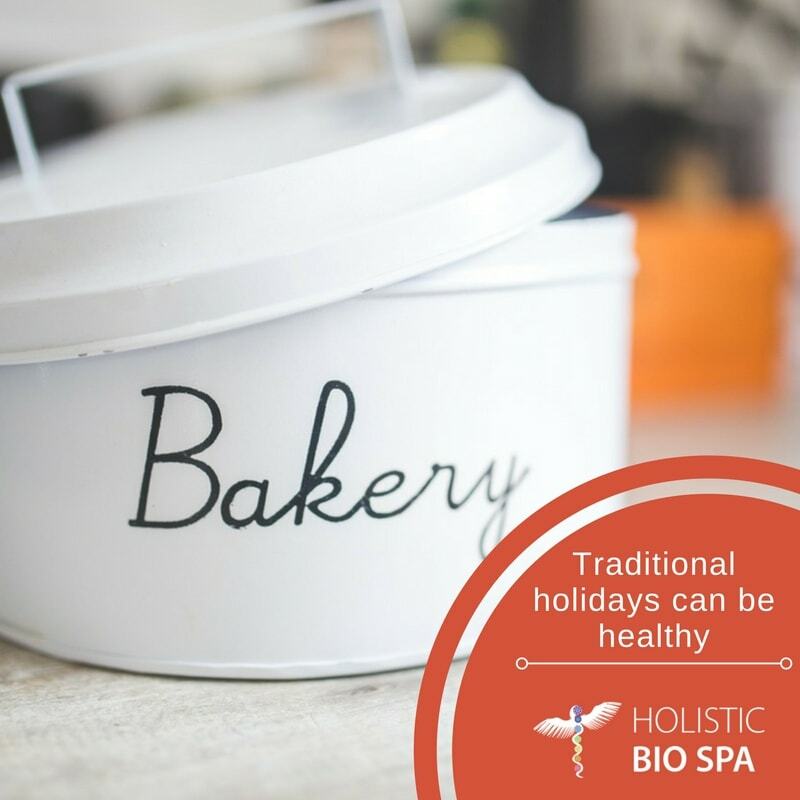 At Holistic Bio Spa we love making natural healthy holiday vegan-friendly dishes. But more importantly, we love sharing our recipes with those whom we love (you), knowing that we are contributing to keeping those close to our heart healthy and happy.